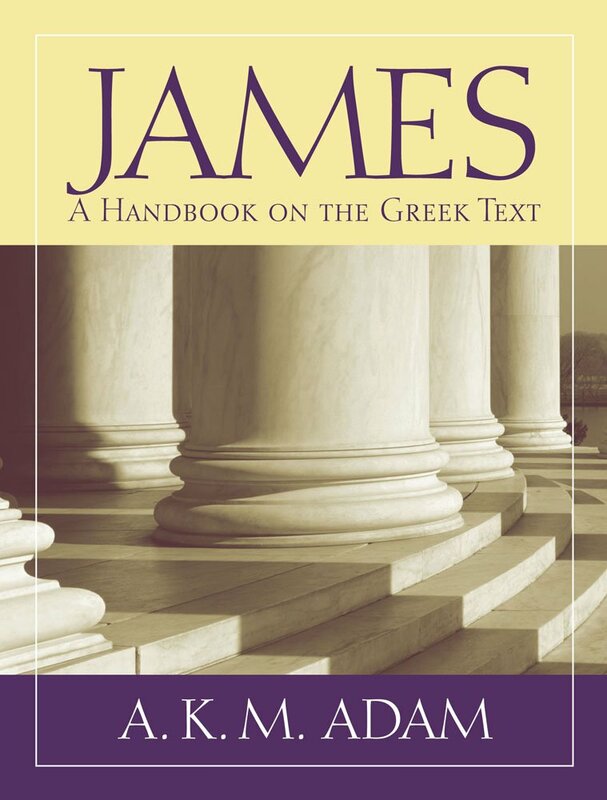 If you had been waiting impatiently for a fresh analysis of the syntax of the Epistle of James, you can satisfy your hunger now with my long-gestating contribution to the Baylor “Handbooks to the Greek Text” series. is now shipping. Everyone who doubted that I actually was writing a book about James (seriously, when I started, James was still a recent addition to the New Testament canon) can prove to themselves that it”s real by ordering a copy or two. It makes great beach reading (if you have some Greek and are curious about how the bits of James go together). It doesn’t cover as much as does Dale Allison’s 800-page alternative, recently released in the ICC series, but it’s a lot less expensive. Thank you for that very generous review, Brian! I learned a lot from Steve Runge (and have much more to learn) as you noted. I’d have liked to write more about semantics, but Baylor wanted to concentrate on syntax. As a result, the body seemed more concise — especially since, as you note, I didn’t want to take up space discussing unlikely possibilities in details.